Purchase now to get a commercial single seat annual subscription license for $199 US. Enjoy access to over 450 million buildings worldwide, NEW Premium high resolution aerials, roads and paths. Save HOURS if not DAYS of work and effort! Each commercial license includes 3000 imagery map tile credits from DigitalGlobe. For example, if you purchase 2 licenses, you will receive 6000 imagery map tile credits. For more information about the how the imagery map tile credits work, please see the FAQ. You’ll also receive a coupon code to get the Building Bundle Component Library for FREE! FREE subscription includes over 3000 component models and other downloadable content! For volume licensing, be sure to input the quantity of licenses you require for your organization when filling out the order form. 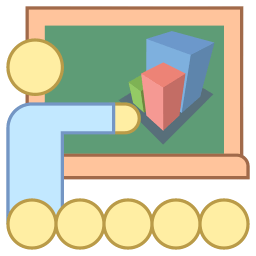 Please note that you need SketchUp version 2016 or newer to use PlaceMaker. After you order, you will receive an email receipt from PlaceMaker that contains links to download the latest version of PlaceMaker as well as instructions for activating the license. Increase your number of DigitalGlobe imagery map tile credits by 3000 for the remainder of your subscription term for $99 US. Nearmap credits are purchased as an ‘in-app’ purchase right from inside PlaceMaker v2! Just open a geo-located model, expand PlaceMaker imagery options and select ‘Nearmap’ as your source. Then, click the imagery import button. If there is no Nearmap imagery available at your selected location, you will not be able to purchase any credits. Nearmap pricing is currently $89 for 250 map tile credits. Update to v2 for FREE to access the highest quality aerial imagery on the market. 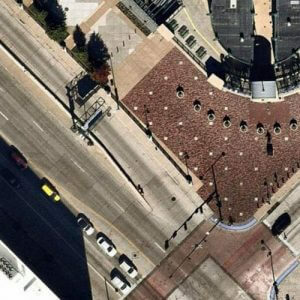 Go here to preview PlaceMaker high resolution aerials from DigitalGlobe. Major discounts available for students, universities and schools!